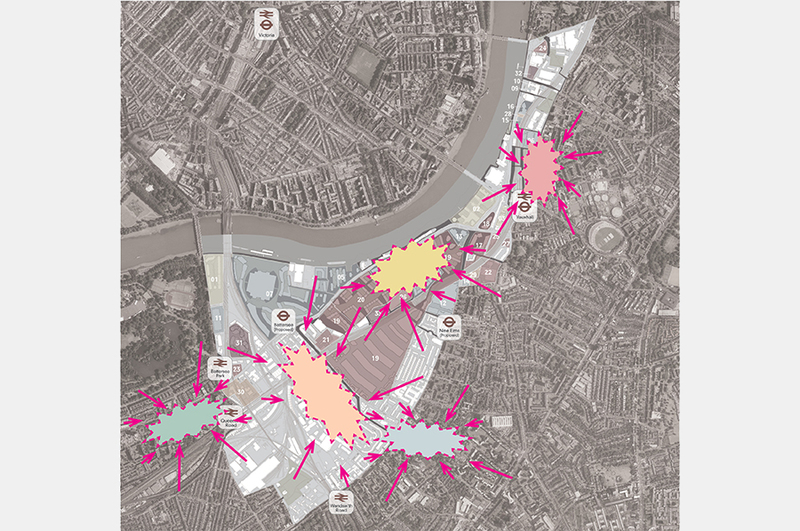 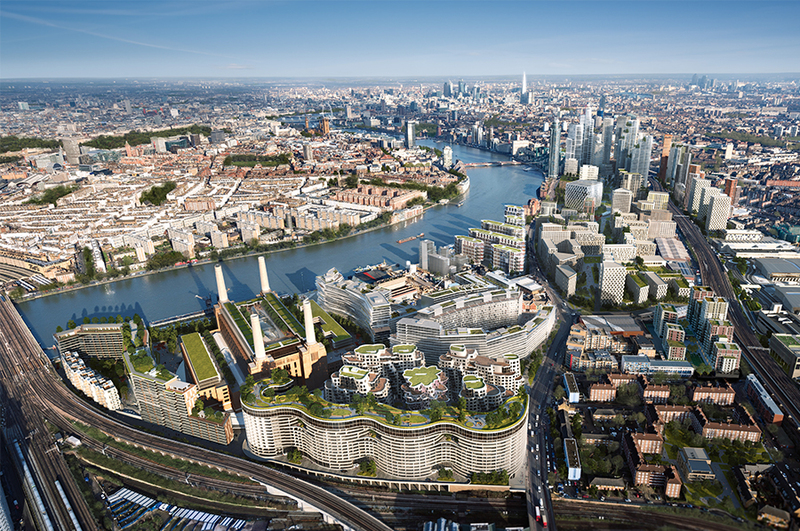 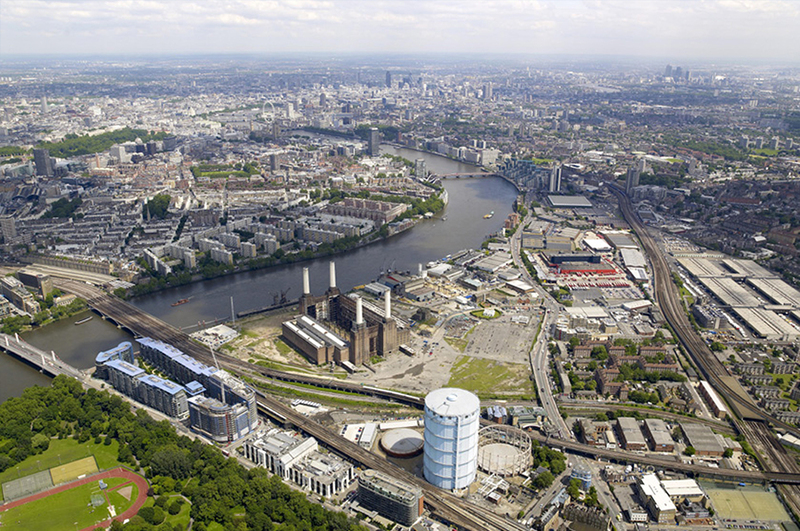 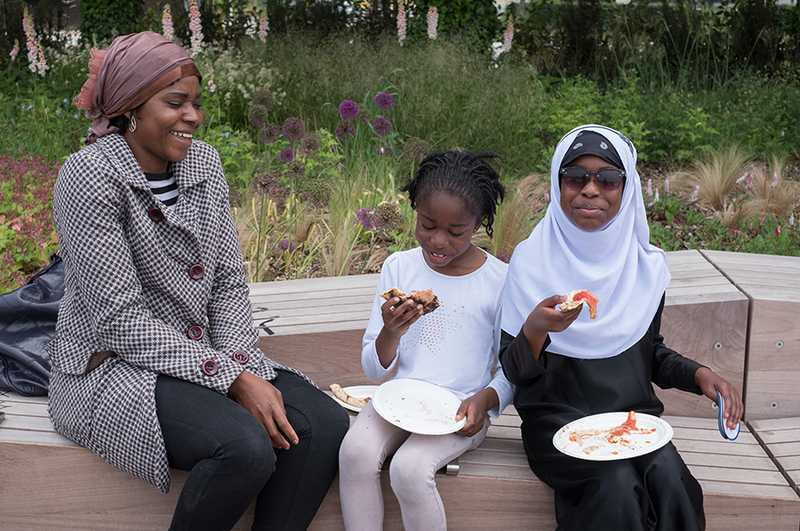 Since 2014, we have been helping the Nine Elms on the South Bank team to connect with the local community in and around the Nine Elms development area to help communicate the important changes happening in their neighbourhood. 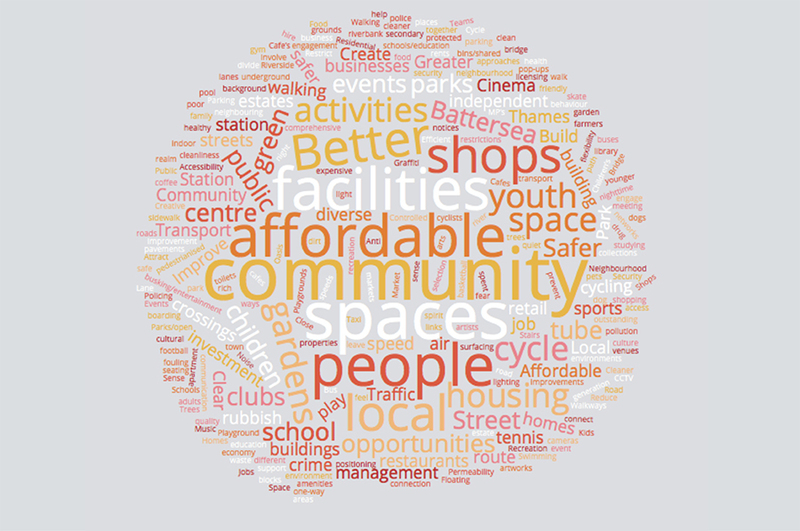 Previous community engagement had resulted in a low turn out so the challenge was to interact with more people. 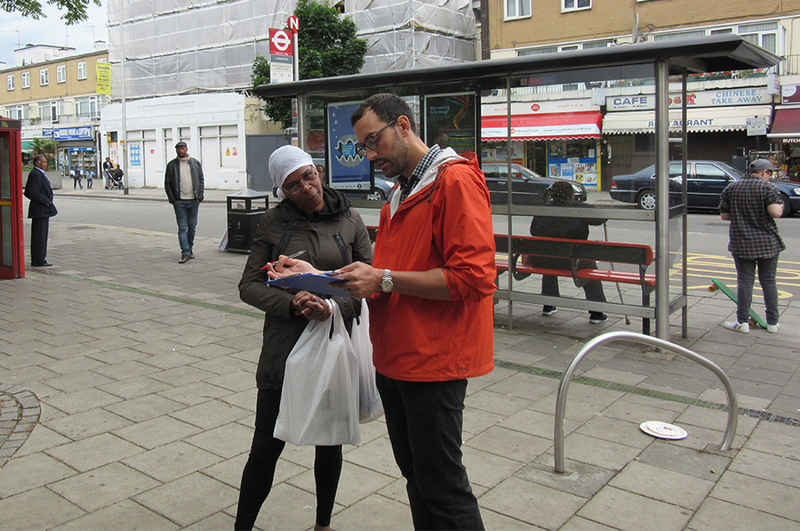 Our approach was to take the message directly to the local environment, i.e. 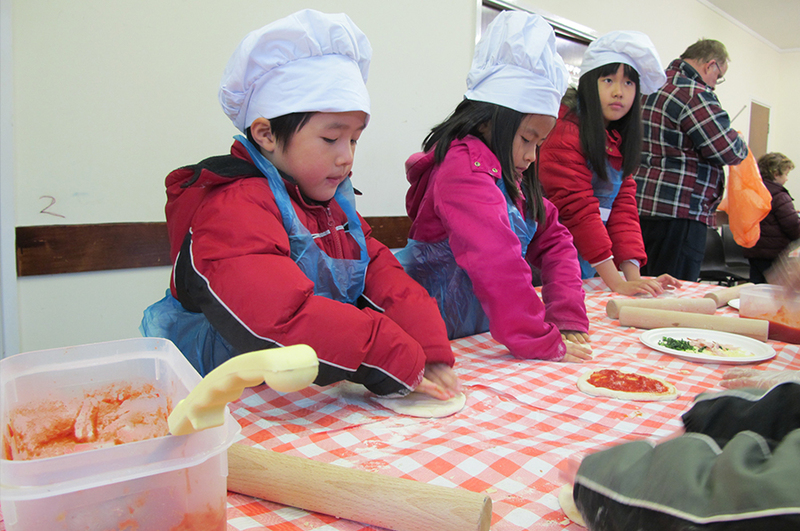 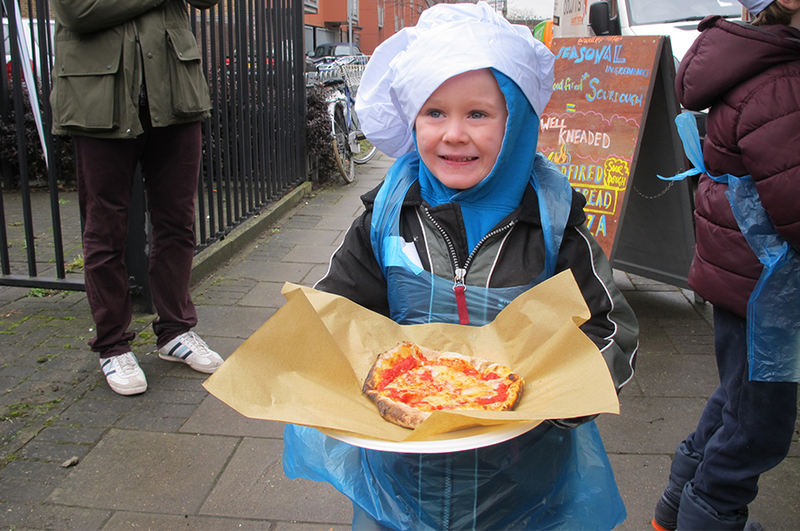 streets, parks and bus stops, and encourage contact and discussion through the medium of free pizza and pizza making workshops. 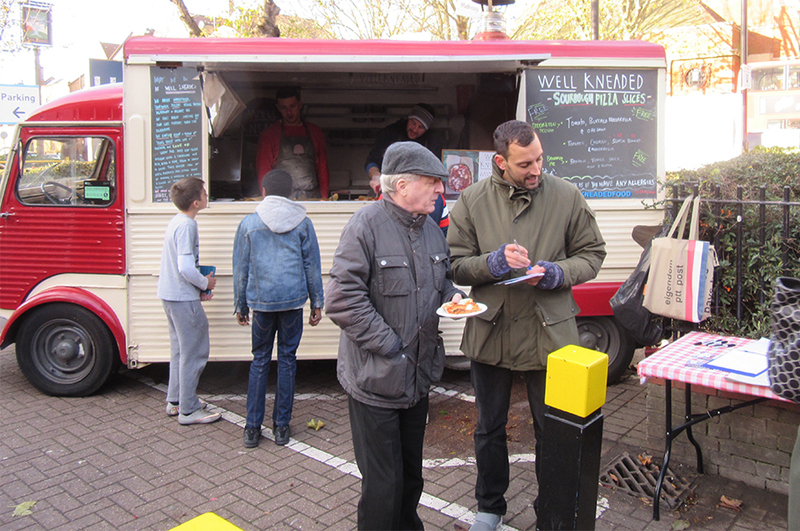 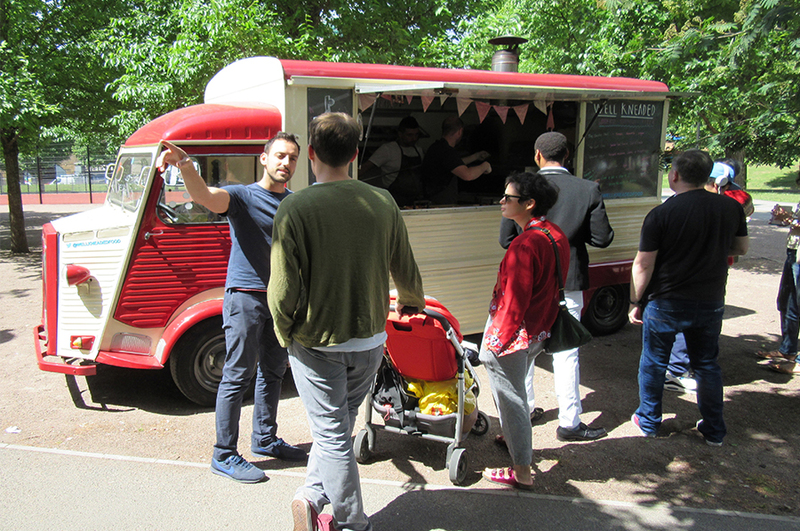 We were able to work with local start-up catering companies to help create a draw for local residents and an informal environment to encourage participation and feedback. 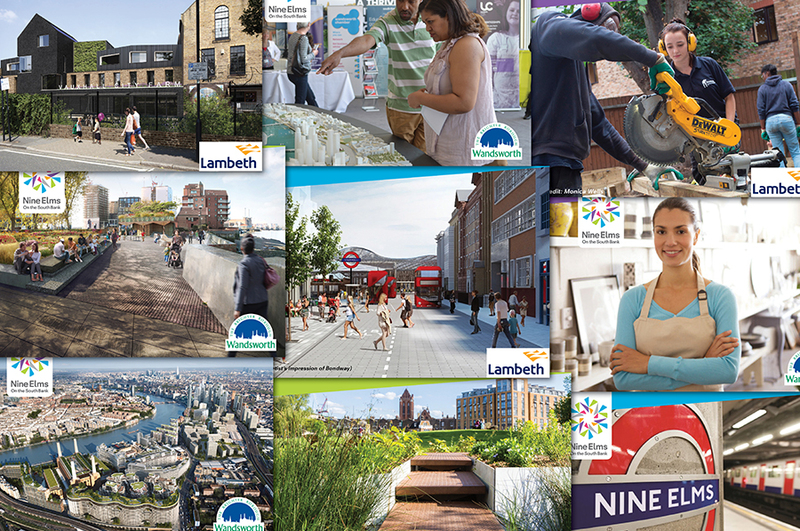 Approximately 600 people were consulted over the course of five separate events, and in locations across both the boroughs of Wandsworth and Lambeth, including; The Savona, The Patmore and Carey Gardens Estates, Vauxhall Pleasure Gardens, Doddington & Rollo Estate, Larkhall Park, and the Thames riverwalk. 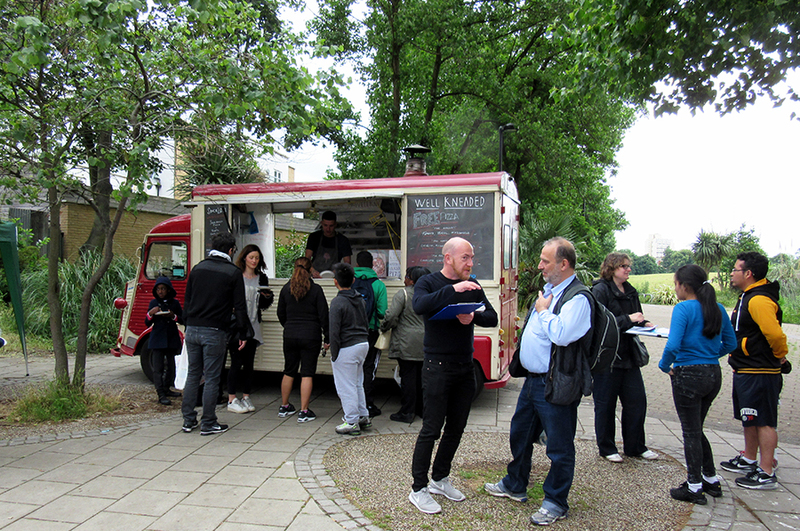 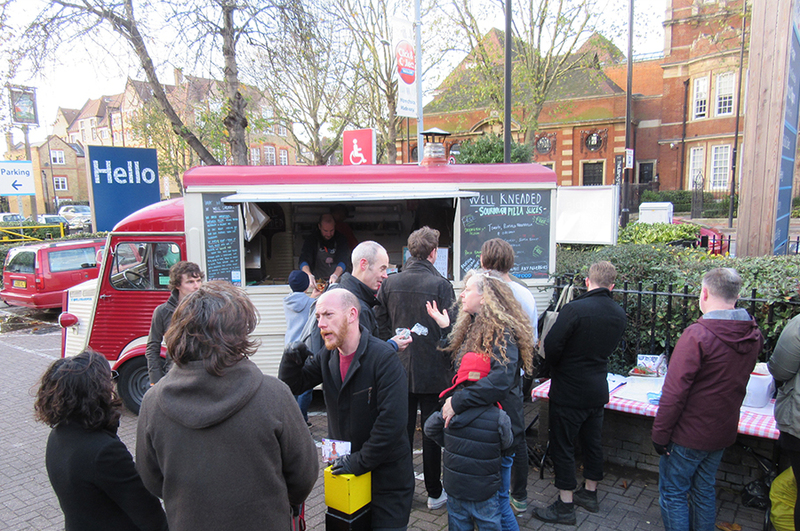 The majority of people were local residents and passers-by and there were always three types of pizza on offer, which were named after and inspired by the character of the place that the event was taking place in. 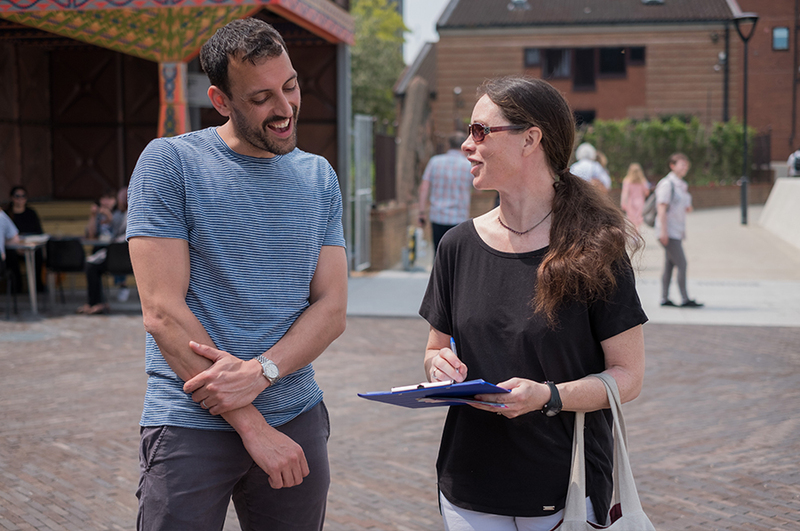 The planning of each event began with undertaking an analysis of the potential sites, which had been selected as being suitable for a pop-up, as well as close engagement with the local residents and businesses, so that everyone could spread the word and encourage their neighbours to attend. 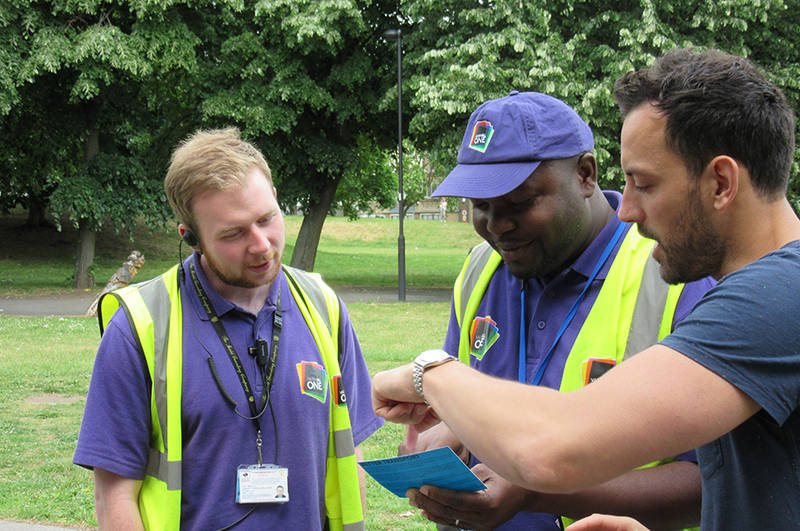 Once approved by the stakeholders and landowners, we sent 2000 invitations to all those in close proximity to the event, and produced information cards to hand out and discuss on the day. 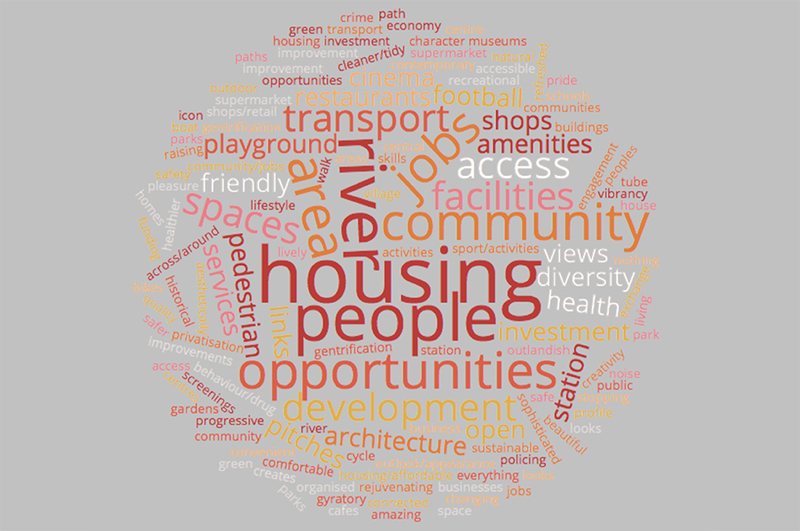 New jobs, homes, community facilities, public spaces, transport, and culture formed the themes of our engagement, with the important addition of an optional feedback card, allowing people to voice and record their enthusiasm, concerns and ideas for further improvements. 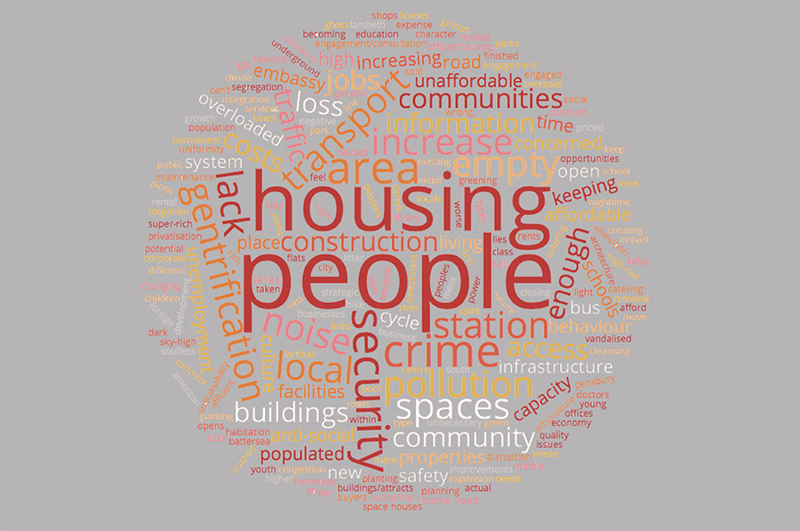 After each event we carefully gathered our findings, and presented what had been said in the form of visually dynamic info graphics. 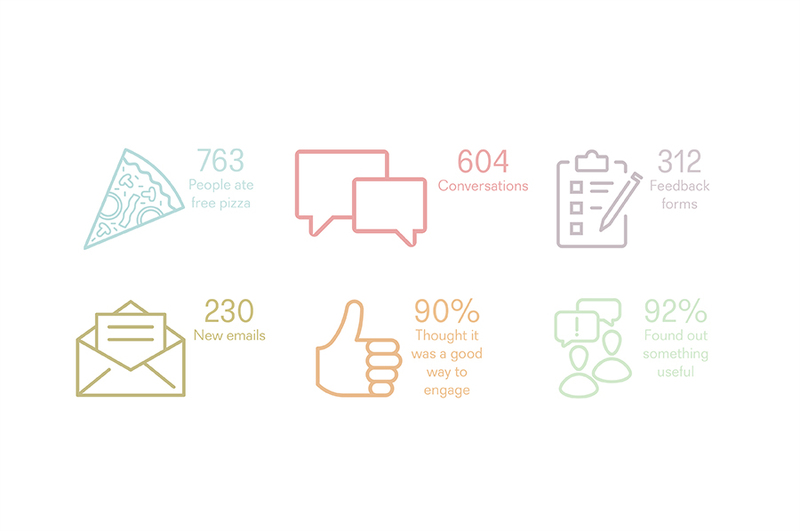 Our aim was to capture this active engagement by representing each and every single voice, with minimal editing. 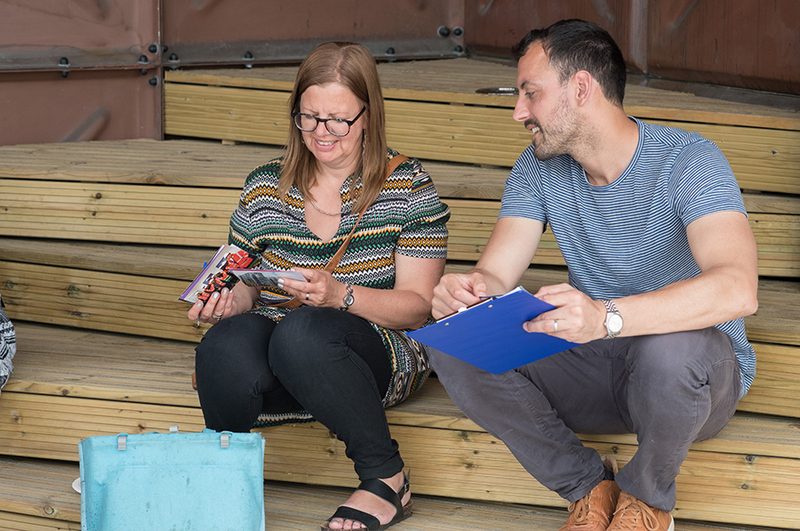 Our reporting played a central role in understanding a previously hard to reach community, as well as developing a sense of trust that they were being listened to. 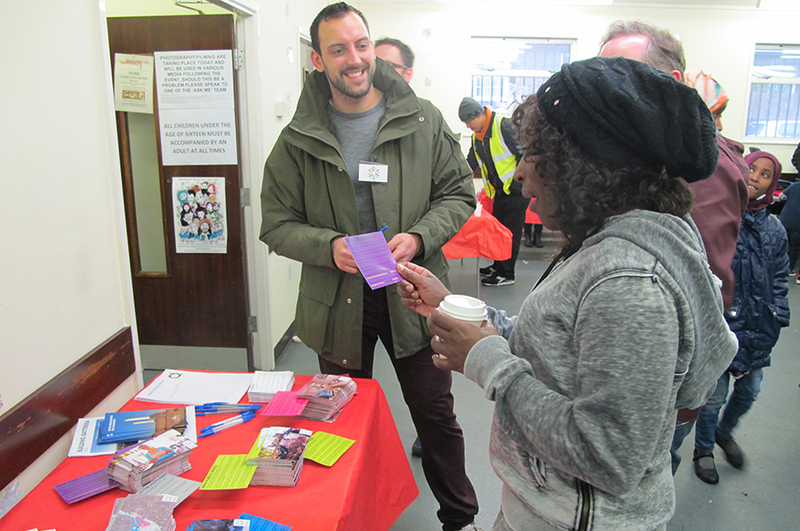 This process helped those who had not previously felt comfortable actively participating in consultation events, and highlighted an array of opportunities and benefits to them.